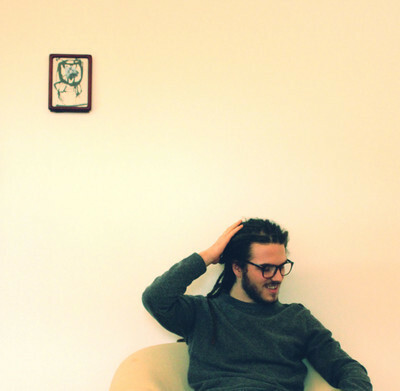 Soul-drenched electronic is a favorite sub-genre of mine, and French Kiwi Juice, or FKJ, does it pretty stellarly. "Instant Need" is the kick-off track to his recently released Time for a Change EP which features three additional, equally stoned-out electro grooves. The production on this track also reminds me of Kanye's The Man With The Iron Fists' soundtrack contribution, "White Dress."